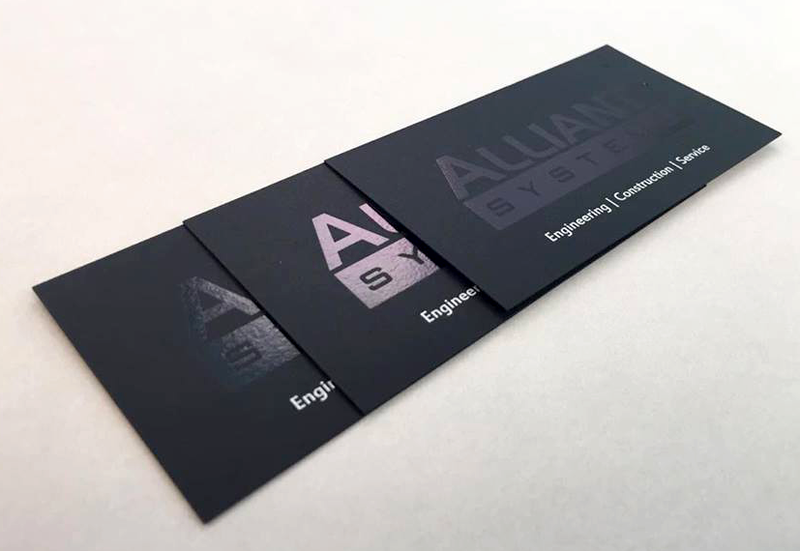 Business cards are an important part of your brand identity – they should be eye catching & relevant, clearly announce who you are, and give the recipient a story of what’s to come. 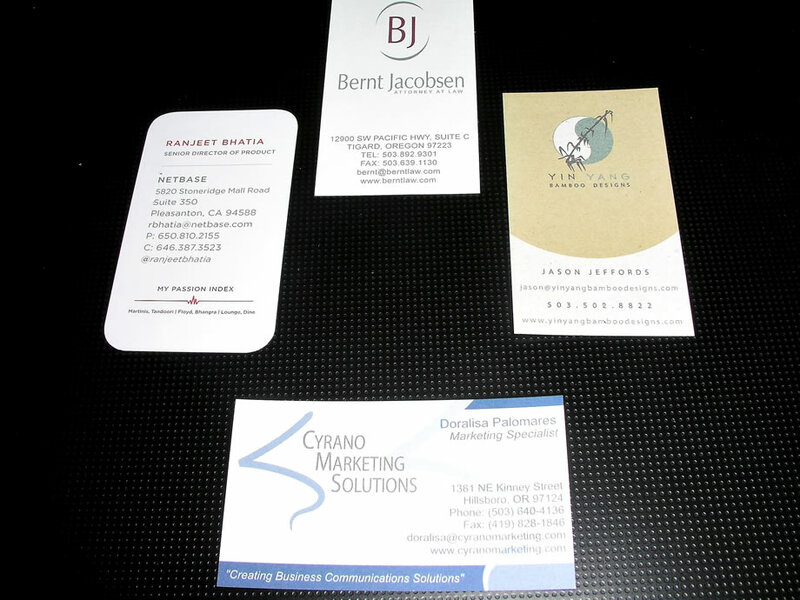 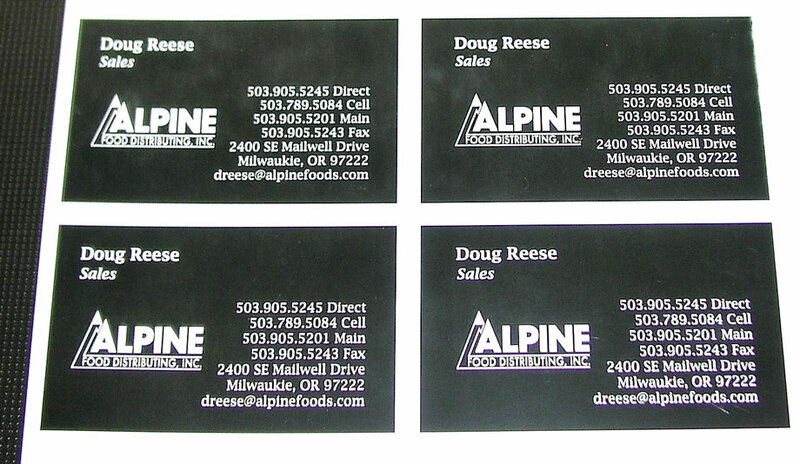 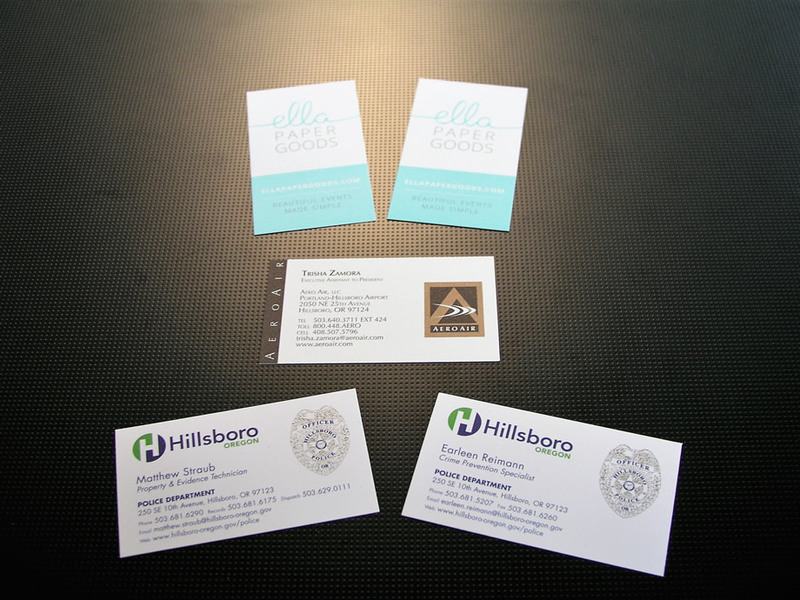 Your business cards should be representative of your organization, and the more thought and creativity you apply to them, the more memorable and effective they will be. 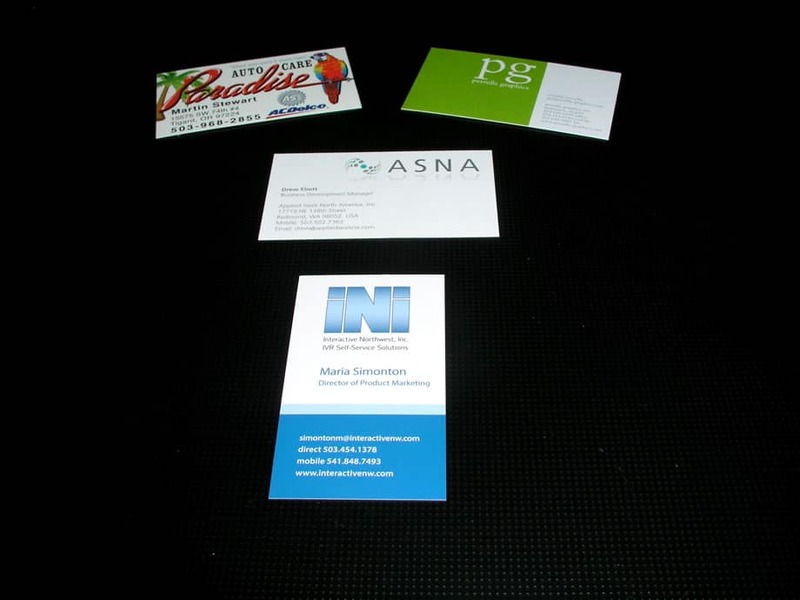 Spot gloss UV coatings, and so much more. 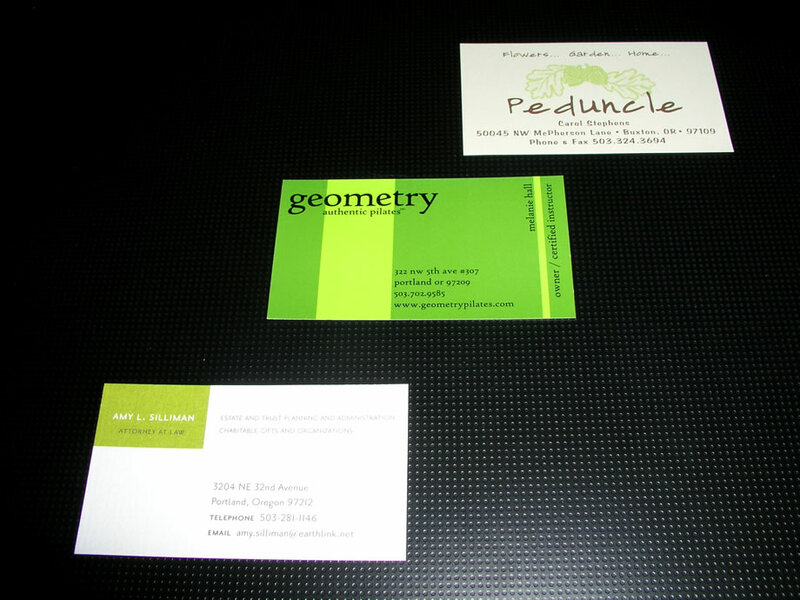 Looking for precise Pantone® colors? 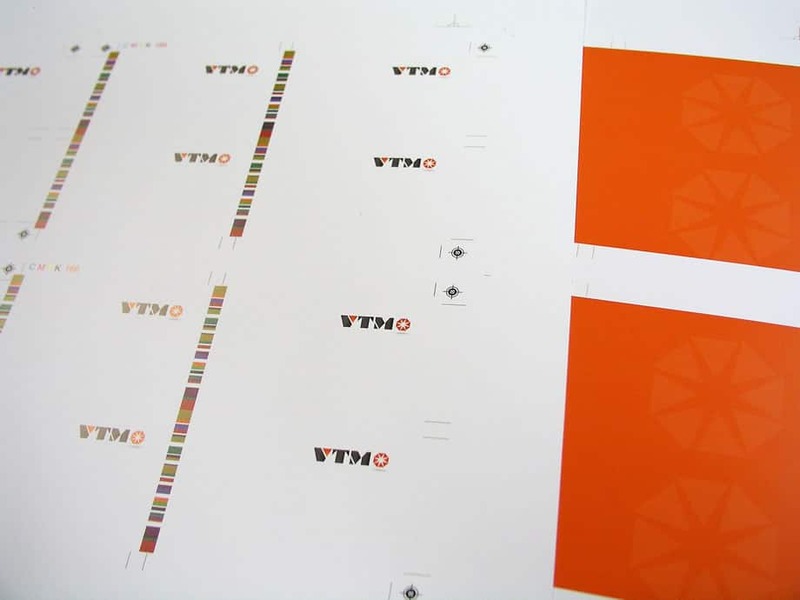 Our offset press team has 20 years of experience operating a traditional Offset Press, and will expertly match your brand palette on every piece. 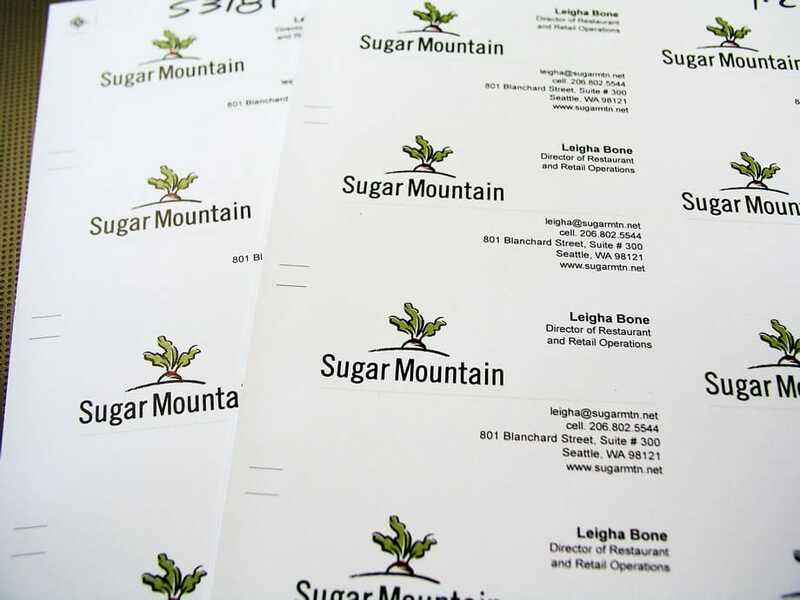 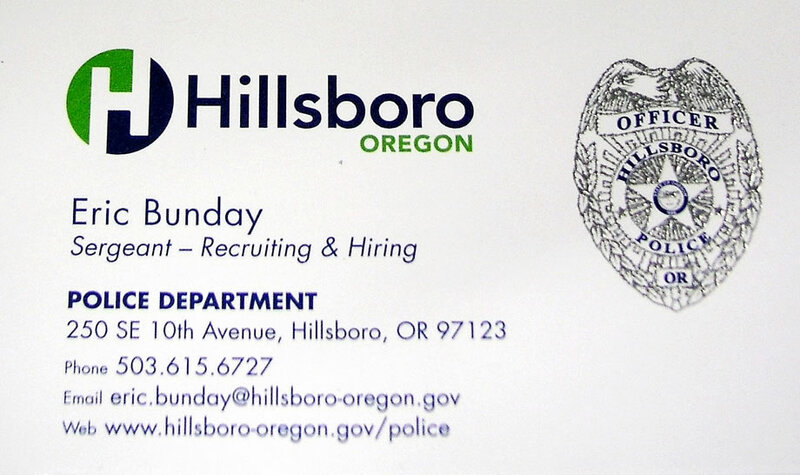 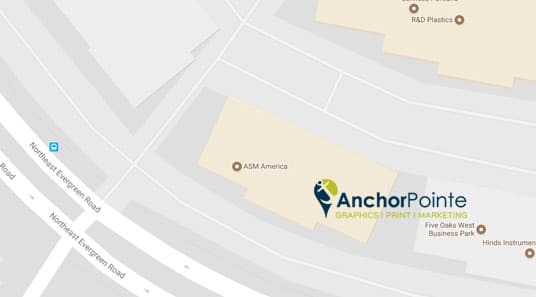 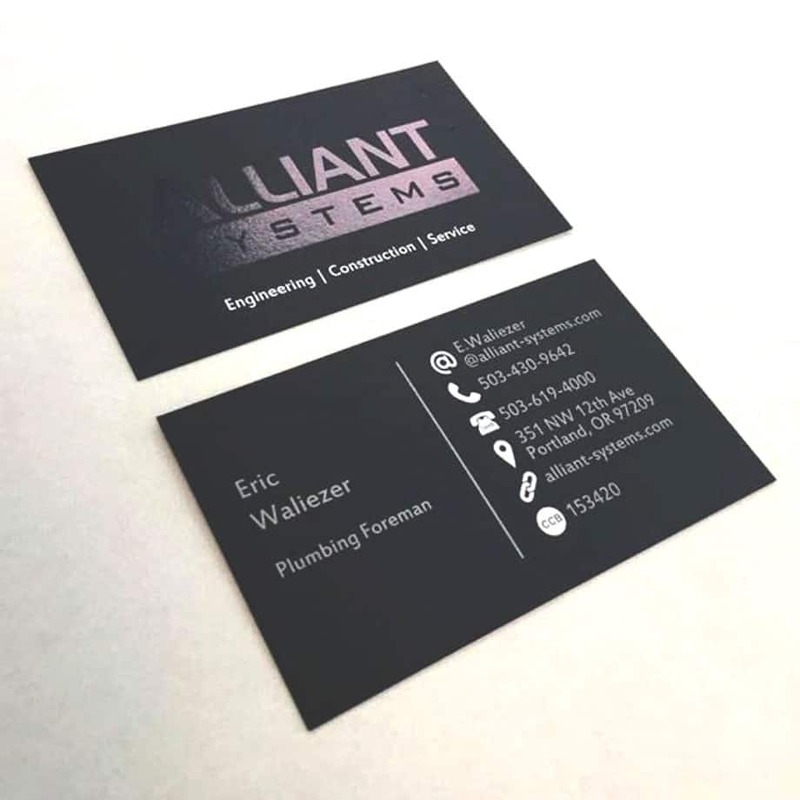 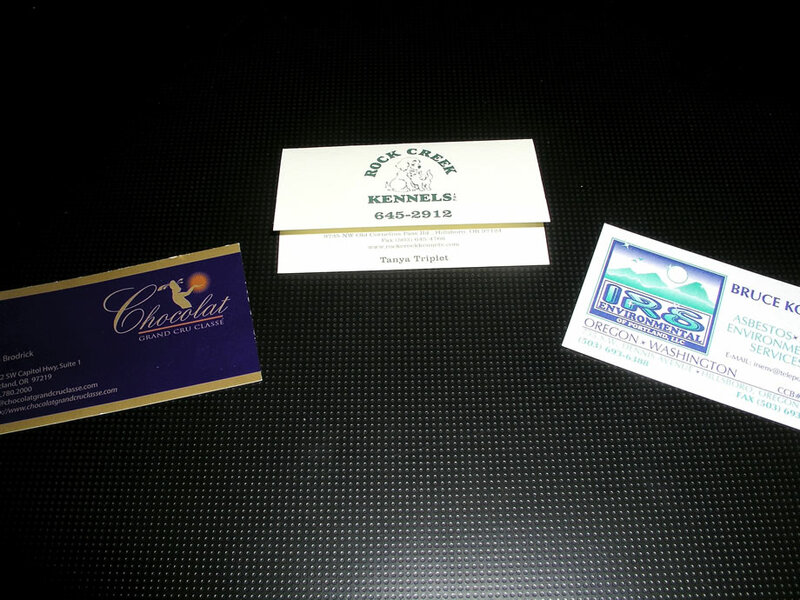 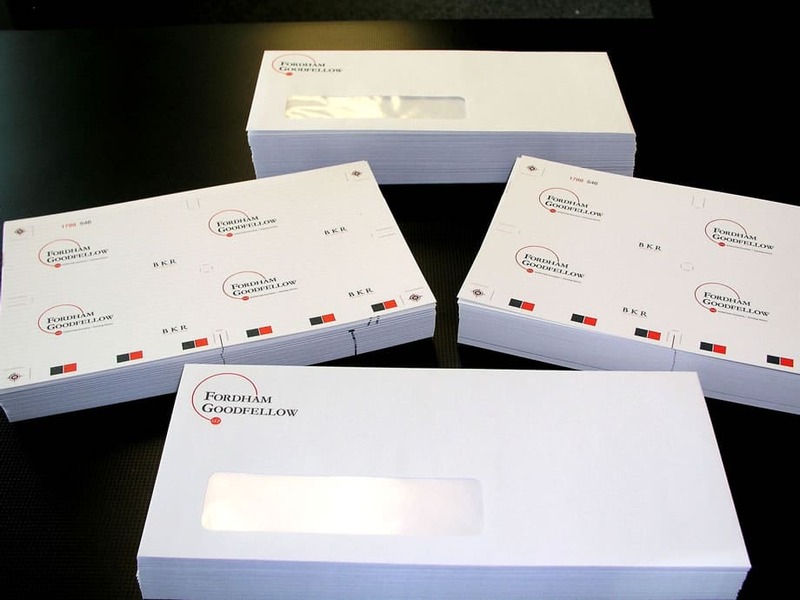 Take a look at these 8 tips for great business card design to see how your business cards stack up, then ask us about specialty papers and our range of unique printing options.